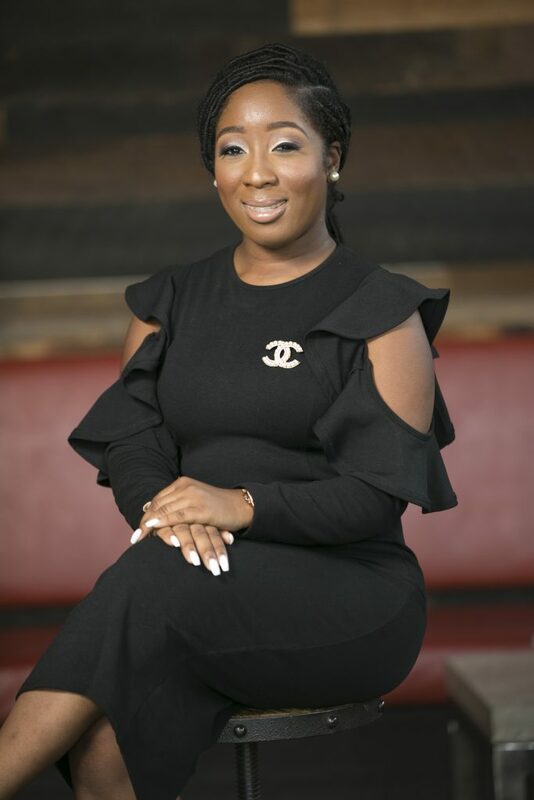 With more than five years experience, Devin Wyatt is a high-level media relations professional with the pulse of public relations practices running through her veins. Devin possesses an intuitive grasp for social media strategies and a sixth-sense for visual branding. Visual branding so unique it helps clients uncover, create and amplify their brand stories. She has worked as a photojournalist for WBRC FOX 6 News for several years, transcending to a Multimedia Specialist for the largest municipality in the state of Alabama. She holds a Bachelors Degree in Telecommunication in Film and a Masters in Strategic Communication. Devin Wyatt is a heavy hitter who is zealous to making the client’s vision become a reality.